Pump failuresIgnoring these signs could lead to total system failure and costly repairs. 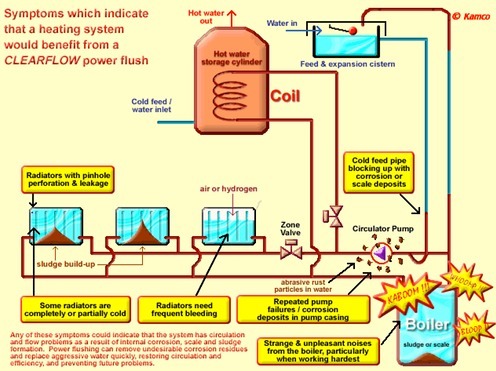 Why does your boiler and heating system need Power Flushing? Irritating noises coming from the boiler & heating system. Hot water fluctuating from warm to cold (particularly in Combination boilers). I am proud to offer quality power flushing, heating and plumbing services coupled with high personal standards in the North London and surrounding area. I provide a professional, prompt and reliable service with extremely high standards of workmanship at very competitive rates. I treat your home better than my own and use dust sheets and plastic shoe slipovers when required in order to protect your flooring and carpeting. I have over 30 years experience in meeting clients and taking care of their problems and apart from requiring an occasional coffee, ‘one sugar and milk please’ am very low maintenance and can be left to get on with any job whilst you go about your day. I am aware a great majority of my clients are ‘time poor’ and not always able to be on site during the works. I am happy to work alone and to pick up and drop keys, love dogs and come with £2million liability insurance which to date has never been used. What more can I say, other than, if you need a plumber or registered heating engineer, call me! I always keep my clients fully informed, have the latest computers, iPads, iPhones 5 & 4s and Blackberry smartphones and use them to respond quickly to clients phone, text, facetime, Viber, Skype and email enquiries. 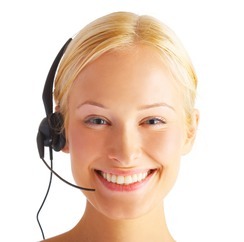 Invoices are emailed and payments can be made online, by bank transfer or over the telephone. 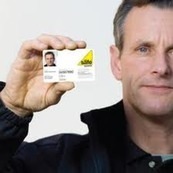 Michael The Plumber is Gas Safe Registered and provides fully guaranteed and insured work, thereby giving you complete peace of mind for all your plumbing and heating requirements. I work with families, individuals, schools, landlords, overseas owners and anxious parents and can attend swiftly, identify the problem, photograph it, if required, for the clients records and then carry out a cost effective repair with the clients authorisation. Invoices are emailed and payments can be made online with our own online card transaction service, alternatively, payment can be made on site or over the phone. Powerflushing your central heating system will remove the debris, restore radiator efficiency and prolong the life span of you boiler. Saving on your Gas bills too! See The Fernox Power Flush training video below.